Capotherapy – A synergy of the practice of the Afro Brazilian Art of Capoeira with the therapeutic treatment concepts used within the Therapeutic Community. The term Capotherapy originates from the combination of words Capoeira and therapy. Capoeira is an Afro-Brazilian martial art, and is a unique blend of movement, song, and music created by enslaved Africans in Brazil over 400 years ago. The slaves originally used Capoeira as a form of self-defense against their captors, disguising it as a dance. The practice of Capoeira involves a circle of musicians playing instruments and people clapping and singing choruses to traditional call and response songs. In the center of the circle, two Capoeristas move in what looks like a competitive dance. There is an acrobatic avoidance of contact. Songs rich with oral traditions are sung, and references are made to what is occurring at that moment in the game. In short, this gathering of people forms a community of expression that has great therapeutic value to people of all ages and backgrounds. The original methodology of Capoterapia was created by a master of Capoeira, Gilvan Alves de Andrade, based on experience, studies, conferences, workshops and forums in Brazil. It began as a therapy using elements of Capoeira adapted for residents of rehabilitative therapy centers, working with the physical condition, capabilities, limitations and the psychological characteristics of the individual residents. The practice of sports, with an emphasis on the therapeutic aspects and encouraging the practice of socialization, has been shown to be a powerful tool for the physical, mental and spiritual well being of individuals in therapy. This has been seen especially in Therapeutic Communities where coexistence and relationships with other residents is required. Capotherapy today is structured and focuses on positive aspects as recovery continues. Capotherapy focuses on independence and individuality as well as making new friends and mentors, which is essential for long-term recovery. The long-term approach to recovery also includes personal and spiritual development, relationship training, and confidence building all of which are part of Capotherapy. It is the goal of many Therapeutic Communities to further their own knowledge and development of addictions counseling and have found Capotherapy to be an excellent addition to their programs. Capotherapy provides an environment fostering a healthy lifestyle where participants work to help one another in a collaborative, family effort. The very nature of Capotherapy fosters personal growth and creates enthusiasm among participants reducing resistance to participation and continued recovery. In a Roda de Capoeira you can see a community of concerned people working together to help themselves and each other. Capoeira is a living testament to the durability of the human spirit that is practiced in dance academies, cultural centers and universities worldwide. Capoeira is a danced fight, a playful sparring that involves style, wit, flexibility and strength. Capoeira weaves intricate movements, spirituality, mental and physical discipline, and philosophy into a unique "game" played in a circle called a Roda de Capoeira. This Roda is a micro representation of the greater communities that we are all a part of. By succeeding in the micro community of the Roda, participants learn that they can succeed in the greater community outside the Therapeutic Communities. The Roda represents a highly structured environment with defined boundaries, physical, moral and ethical. It uses community imposed sanctions and guidance, as part of the growth process. Being a part of something greater than oneself is an especially important factor in facilitating positive growth in recovery. The environment offers an opportunity to develop self-respect and self-improvement. Learning through experience, failing and succeeding, and experiencing the consequences of one's actions are considered to be the most important influence in achieving lasting change. In Capotherapy participants will individually and as part of the community experience failure as they learn to succeed. Using the consequences of failure as motivation to succeed, positive outcomes are increased. In a Roda, as in a TC, progress is measured within the context of that community and against that community's expectations. It is the community, working with each individual, which accomplishes the positive change in the person. The successes in the micro community of the Roda are taken as an important measure of the ability to succeed in the larger society outside of the Roda. Capoeira offers a way to channel aggressive energy into a positive experience. Capoeira mimics life's interactions and teaches strategies, particularly that of overcoming hostility from a disadvantaged position. Capoeira as a liberation art offers perspectives and strategies for dealing with social inequalities and personal obstacles. Meeting one to three times a week for 60-90 minutes for Capotherapy participants will learn the strategies needed to succeed. Students will participate in individual movement and technique training, discussion of readings and videos observed in class. There will be musical instrument instruction as well as song instruction, including an explanation of the lyrics and their significance. All Capoeira movements are done based on the ability of the student. For example a cartwheel is a basic acrobatic movement. Beginners will only lift their legs a few inches from the ground keeping both hands on the floor. Advanced students will do a cartwheel with no hands. We begin with basic movements and progress learning the philosophy and culture of the art. 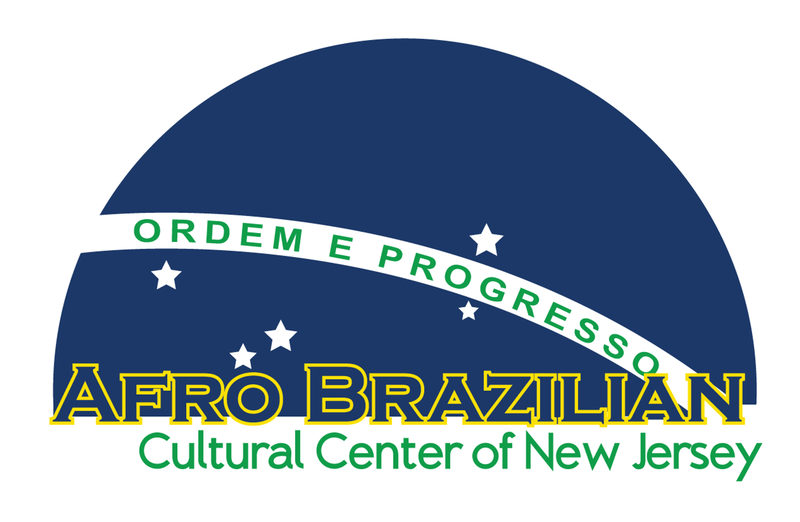 Capotherapy is offered through the Afro Brazilian Cultural Center of New Jersey (ABCCNJ), located in the heart of Montclair’s cultural district, serves the surrounding community as a center that focuses on Afro Brazilian culture and history.